Well that certainly would not taste good so no matter how pretty it may look in this photo, it’s wrong on so many levels!! 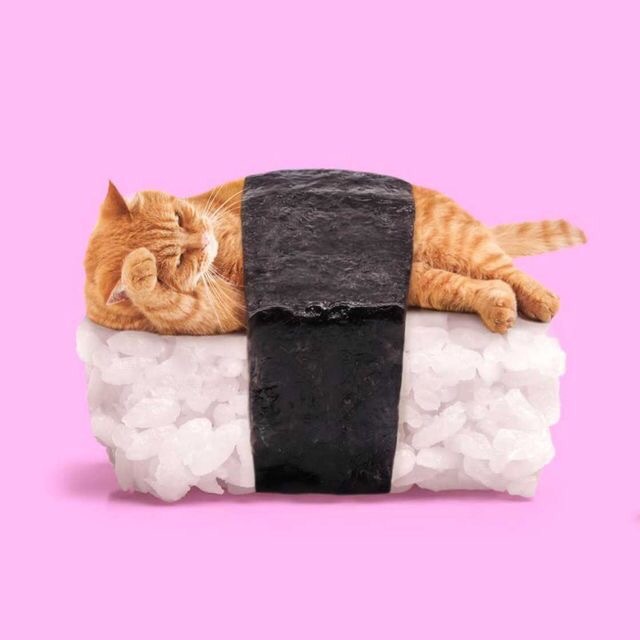 Now the reason why I bring up sushi 🍣 cat 🐱 is simply to say no matter what pretty little picture you have saved from trolling on line, no matter how many of your Gucci handbag lovers say ” Oh my god you totally should” do this or that with your hair, if we say you should not then the answer as much as you don’t want to hear it…. you must listen! Visit us for the first second and third opinion!